Our South Shields beach clean up at Sandhaven featured in the papers today - unfortunately they didn't give us a name check, but it's definitely us! As part of the Surfers Against Sewage Autumn Beach Clean series, we'll be hitting the shores with our group of volunteers. We'll also be carrying out a Marine Conservation Society survey and reporting the results directly. 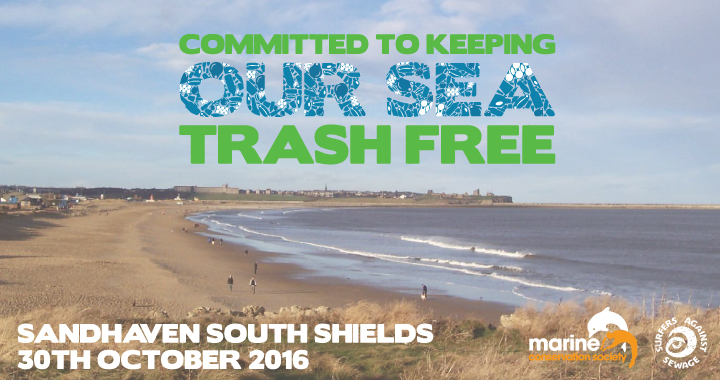 Seaside lovers are being urged to help rid the South Shields coastline of marine litter later this month. Surfers Against Sewage (SAS) have arranged a clean-up of more than 250 beaches this autumn, including Sandhaven, Dom Ferris It is now inviting all coastal enthusiasts to join their local autumn beach clean and give something back to the precious coastal environments. Why Are Beach Clean Ups So Important? It's vital to conduct regular beach cleans in the North East for a number of reasons. No one wants to take their families to a dirty beach. By removing litter we are improving the health of our shores and making sure it's a safe place for the public to enjoy. All to often we see cases of our favourite sea life in distress because they got tangled up in beer can rings, fishing line and other discarded litter. By removing as much trash as we can, we're reducing the risk. About 8 million tonnes of plastic enters the ocean every year. Plastic never completely dissolves, it just breaks down into smaller and smaller pieces, entering the food chain and killing animals. 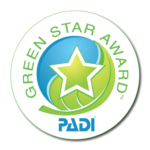 If we can help stop trash from entering the water in the first place, we're helping to improve the cleanliness of our sea. Unfortunately there's still a lot of people that don't understand the consequences of littering. By taking part in regular clean ups we help to spread the word and educate. Coverage in local press goes a long way to helping us in our cause! Posted in Environment and tagged Beach Cleans, South Shields, the environment. Love it! You’re a proper little eco warrior!